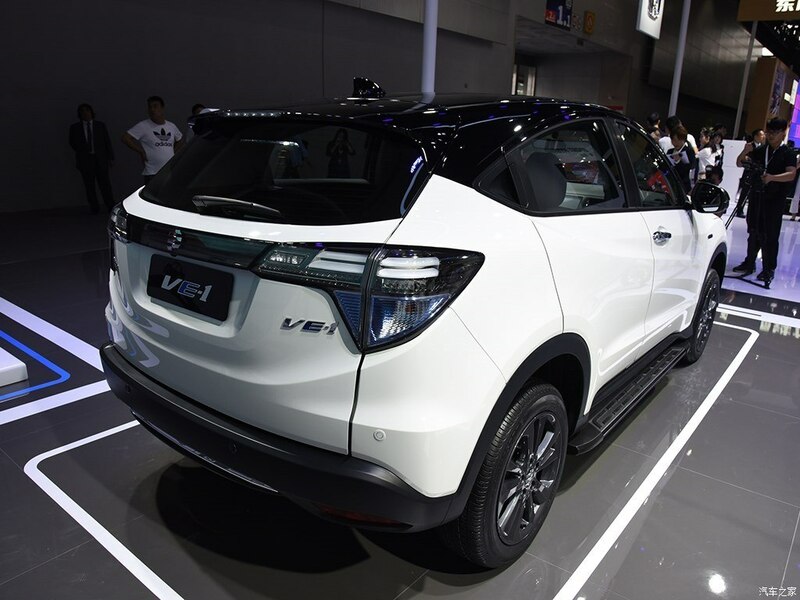 At the 2018 Gaungzhou Auto Show this month, GAC Honda unveiled Honda VE-1 SUV, essentially a pure electric Honda Vezel/Honda HR-V with a modified design. The Honda VE-1 is the production version of the Honda Everus EV Concept that debuted at Auto China 2018 in April. The zero-emission SUV is 4,308 mm long, 1,824 mm wide and 1,625 mm tall, with a 2,610 mm wheelbase. It sports 17-inch wheels shod with 215/55 R17 tyres. The Honda VE-1 uses an electric motor that generates a maximum power of 120 kW (163.15 PS) at 400-11,500 rpm and a maximum torque of 280 Nm from 0-400 rpm. The electric motor, manufactured by JEE Automation Equipment, sources energy from a 53.6 kWh Lithium-ion battery pack that provides a driving range of 340 km (NEDC mode). The driver can select from three drive modes: N (normal/comfort), S (sport) and B (battery saver/economy). The Honda VE-1 is the production version of the Honda Everus EV Concept from Auto China 2018, and it is intended for sale in only China. The Honda VE-1 will enter production in December. Reachstar, the domestic car-sharing service provider funded by Honda, will use this model. 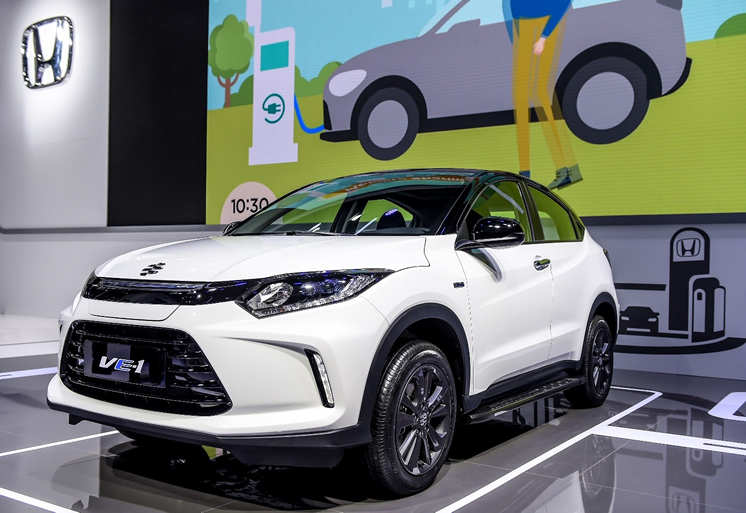 For private customers, the pure electric SUV will cost 2,25,800 yuan (INR 23,35,788.10). However, subsidies will reduce the cost significantly to 170,800 yuan (INR 17,66,840.60). The Honda Vezel, for reference, costs 128,800 yuan (INR 13,32,371.60) onwards. The Honda VE-1 is a China-only pure electric model. As for a high-volume EV for global markets, Honda will launch the production Urban EV, a sub-compact hatchback, in 2019. The Honda VE-1 employs an electric motor that generates 120 kW (163.15 PS) and 280 Nm of torque, getting its juice from a 53.6 kWh Lithium-ion battery pack. The Honda HR-V is not arriving India, credible sources have confirmed to IAB.